1974 Gibson EDS-1275. Two is always better than one! These instantly recognizable instruments have a fantastic sound and are super versatile for the stage! This one is all original and in very good condition with only minor signs of wear. Both necks feel great and are easy to play. The mass of these instruments provides lots of sustain and a warm, woody tone. The 12-string side delivers lots of fat jangle while the standard 6-string side provides a classic SG tone. 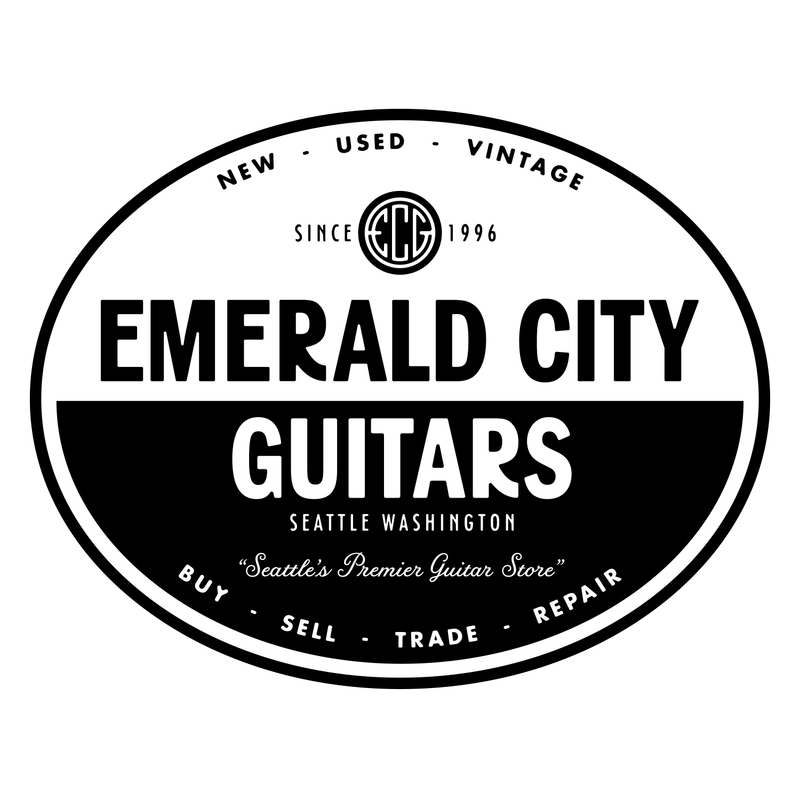 Get your Jimmy Page or Don Felder on! Includes original hardshell case.